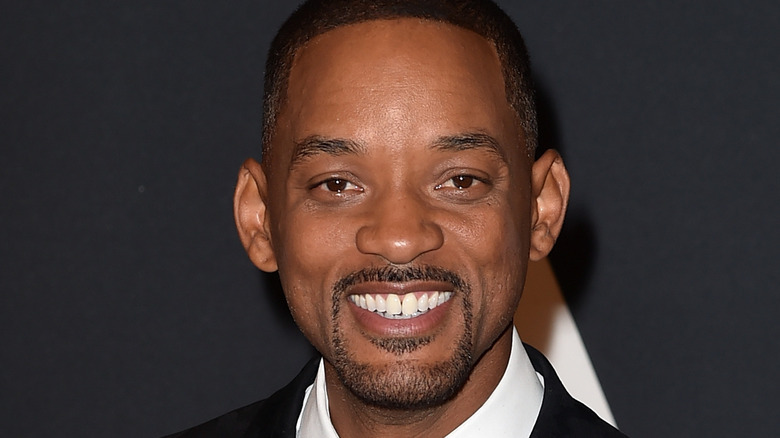 Two Will Smiths will be coming to the big screen on Oct. 4, 2019. According to The Hollywood Reporter, a release date has been set for Ang Lee's Gemini Man, which will star Smith as two clones who face off against each other. Smith will play an aging assassin who is trying to get out of the business in the film. However, he is pulled back in when he has to fight against his own clone, who is 25 years younger than him and at the peak of his abilities. Jerry Bruckheimer, David Ellison, Dana Goldberg, and Don Granger will produce the movie, while Don Murphy and Chad Oman will executive produce. Lee, who most recently helmed Billy Lynn's Long Halftime Walk, will direct. Gemini Man is the only film set for an October release in 2019, but there are already quite a few exciting films set to be released that year. For Smith, the movie is just one of a number of upcoming projects, which include the Netflix film Bright, an upcoming Suicide Squad sequel and Deadshot solo movie, and the Bad Boys sequel Bad Boys for Life. He has also been in talks to play the Genie in Disney's upcoming live-action Aladdin remake.